Force India has signed Esteban Ocon to race alongside Sergio Perez for the 2017 Formula 1 season, it was announced today. Ocon, who made his F1 debut with Manor at this year’s Belgian Grand Prix, signed what the team has described as a “multi-year” deal yesterday. 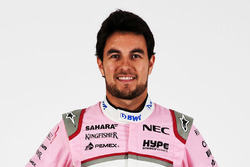 The Frenchman explained the process he would go through before racing for Force India next season and thanked Manor and Mercedes – he is one of the German manufacturer’s junior drivers – for their support. 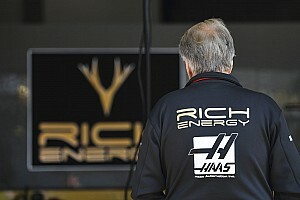 Speaking in an official statement, Ocon said: “I’m very excited to join Sahara Force India. I know the team quite well already because I was a test driver last year and I’m really looking forward to working with everybody at Silverstone once again. “I’m still relatively new to Formula 1, but spending half a season at Manor Racing has given me some valuable experience and I feel ready for this new opportunity with Sahara Force India. The next few months will be very busy as I do all I can to prepare for the challenge ahead of me. It means lots of days at the factory, working on the simulator and building relationships with the engineers and everybody in the team. Force India team principal, Vijay Mallya, whose team ran Ocon as a test driver in 2015, welcomed the 20-year-old to the Silverstone-based squad. 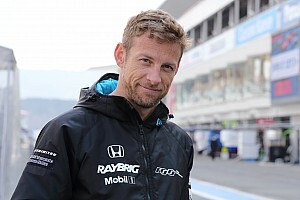 He said: “It’s a pleasure to welcome Esteban as our new race driver. He’s an exceptional talent, as his status as a Mercedes Junior demonstrates, and I have no doubt he will flourish inside our team. 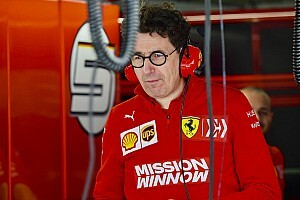 “We’ve had our eye on Esteban for a number of years and have followed his progress through the junior categories where he delivered outstanding results. We ran him in the car last year during testing and his performance convinced us that he is more than capable of racing alongside Sergio. Mercedes motorsport boss Toto Wolff praised Force India’s decision to sign an up-and-coming young driver. He said: “Esteban has the most impressive track record in junior formulae and he is an exceptional personality outside of the car. Force India have a strong record of working with young drivers and have again shown courage and vision to take Esteban under their wing. Ocon, the 2014 FIA European Formula 3 champion and the 2015 GP3 title winner, has finished every F1 race he has started since his making his debut at Spa. 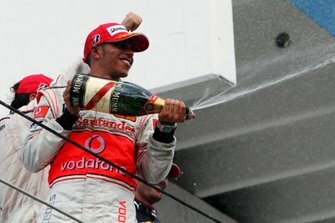 His best finish came in the Belgian race, where he finished 16th, although he equalled that result in Malaysia. Ocon spent the first half of 2016 racing for Mercedes in the DTM series and working as Renault’s reserve F1 driver. 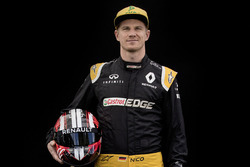 He was repeatedly linked with a seat at the French manufacturer’s Enstone-based squad before Nico Hulkenberg, who Ocon will replace at Force India, signed for Renault, and it became clear that he was a target for the team that is currently fourth in the constructors’ standings. 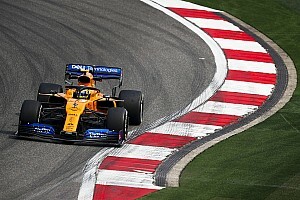 Manor sits tenth in the constructors’ championship thanks to Pascal Wehrlein – anther Mercedes junior driver – finishing 10th at the Austrian Grand Prix. What do you make of the news that Ocon will join Force India in 2017? Leave your thoughts in the comment section below or head over to the JAonF1 Facebook page for more discussion.